Chapel Hill Homes for Sale, Listed by Neighborhood. Chapel Hill is unlike any other Triangle city in terms of neighborhoods. There are a few modern sub-divisions on the outskirts of town and some condo units in downtown. 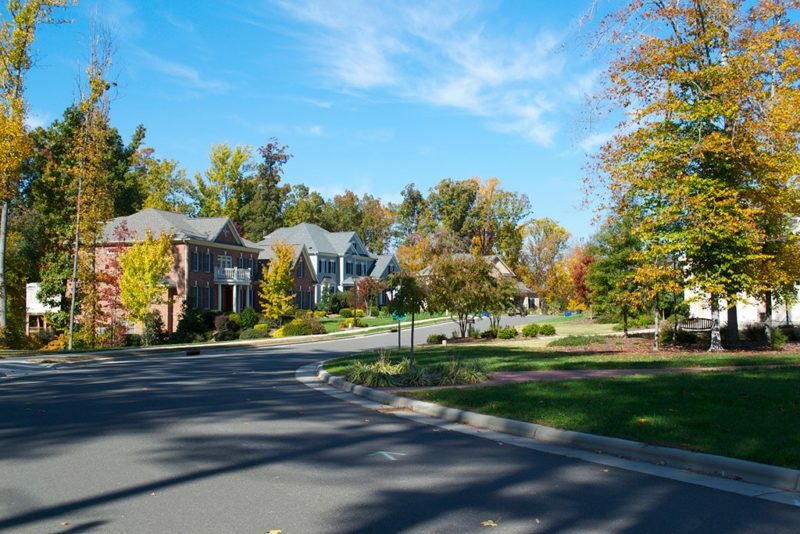 The majority of neighborhoods in the downtown/university area are diverse custom home communities, normally in wooded areas with winding hilly roads. Westwood is a great example of this kind of neighborhood. They are truly unique in the area. If you want to find Chapel Hill homes for sale contact Kevin.